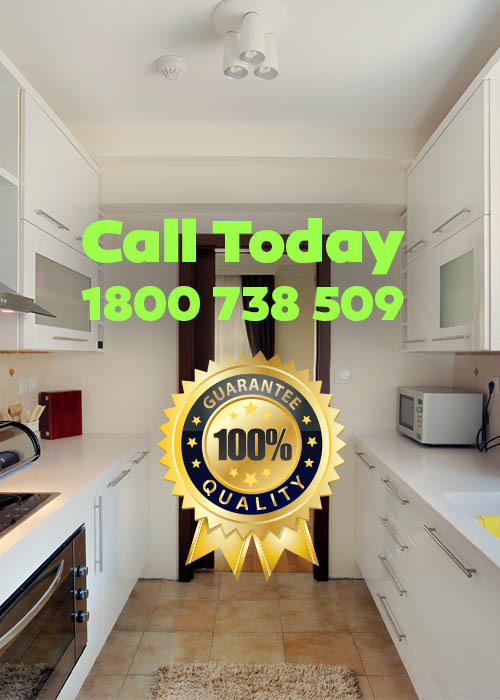 Pest control is a very much sought after service that is being is done on a regular basis to a huge number of homeowners all over the word. With that being said, people at home are not the only who benefit greatly from the services that they provide. Other industries as well take advantage of commercial pest control in keeping their workplace clean and safe for their employees. 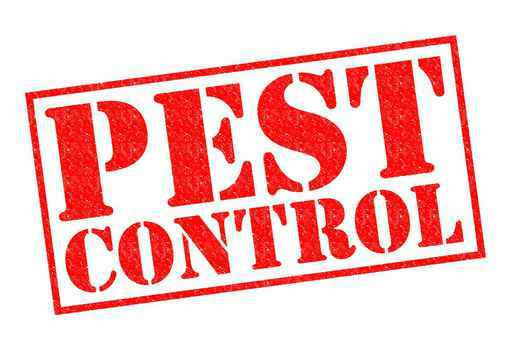 Let us look a variety of locales commercial pest control is being practiced in the present. Factories need to continue their production as often as possible. Rodent infestation can hinder their activity making it problematic especially during deadlines or crunch time and can even lead to the production going for a complete halt. A number of factories however, are able to avoid such incident with the help of commercial pest control. This in turn allows them to keep production working at any given time when the need calls for them to do so. The same can also be said with regards to an office workplace setting as employees need to have a clean and well maintained environment for them to be able to perform their best. In addition, a clean working place improves the mood of employees making commercial pest control services quite a necessity to have as it offers a huge amount of convenience to their clients saving them a considerable amount of time and hassle in the process. One of the most important area commercial pest control is needed is in the food industry. Restaurants and cafes need to keep themselves in good working condition inside and outside their establishment. Any trace of rodents or any related pests is simply a no-no and requires immediate attention to be taken. You don’t want your customers seeing rodents roam around the establishment as this can affect its overall reception and reviews. Furthermore, you risk your customer’s overall welfare and health as pest can contaminate and spoil the food that you serve. This is the reason why the food industry has taken the extra necessary measures by employing the services of professional commercial pest control to ensure that their establishment. This applies well to other establishments such as nightclubs that serve customers on a nightly basis. Pests are also known to be quite active at night making them a bit problematic to deal with. It is good to hear that commercial pest control today has taken the necessary measure in order for them to become more visible and accessible to their customers. This is made possible by them setting up and integrating their services over the internet. Commercial pest control is indeed a very much welcome service and even government buildings today are enjoying the services that they render. If you are having pest problems in your business, do not take them for granted. It is important that you make timely and effective decisions as pests continue to populate and grow at a rapid rate. Commercial pest control is able to target the root cause of the problem in an effective manner leaving no stone unturned in the process. Pests are common problems not only to household but also in several industries. Fortunately, readily available help can be found over the internet with the existence of commercial pest control. Make use of our services today!